The Drive 4G-M includes a 4" magnetic mount antenna and no additional parts are required. If you prefer, you can replace that antenna with a different one - for example, if you want to mount a taller antenna to the exterior of your home or RV, or if you don't want to have to worry about having a magnetic surface to mount the included antenna. The alternative antennas you can select from this menu include any necessary cables and/or adapters you'll need to connect it to the amplifier. 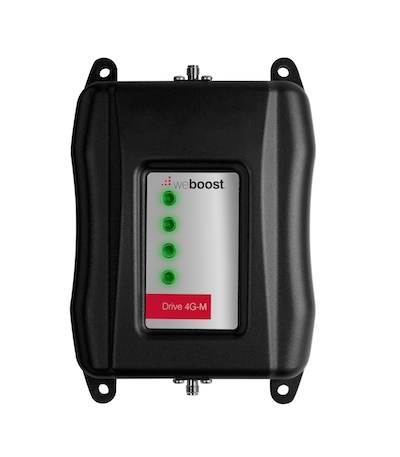 weBoost brings seamless, uninterrupted cellular connectivity for everyone in your vehicle. Cell phones are an essential part of our lives – especially when we’re on the go. 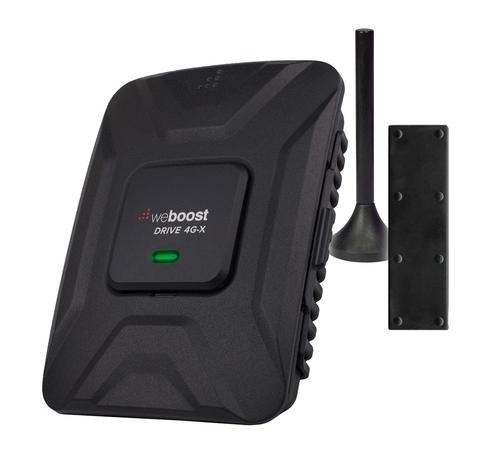 Whether around town or on a long road trip, the weBoost Drive 4G-MTM cellular signal booster is a simple, effective solution to maintain continuous communication for all cellular-enabled devices – smartphones, tablets, etc - in your car, truck, van or RV. Installation is easy – no tools needed. A step-by-step video guides you through the process. No special tuning or alignment is required. weBoost improves your coverage—including 4G— no matter which cellular carrier you use in the United States. The Drive 4G-M comfortably handles multiple simultaneous connections across multiple carriers, providing effortless voice and data communications for all users. How it works: The outside antenna picks up the cellular signal and sends it to the amplifier. The signal is then boosted and sent out through the low-profile interior antenna, which rebroadcasts the boosted signal. All of your modems/phones within range of the inside antenna can benefit from the boosted signal wirelessly. The magnetic mount antenna MUST be connected to something magnetic or it will not work! 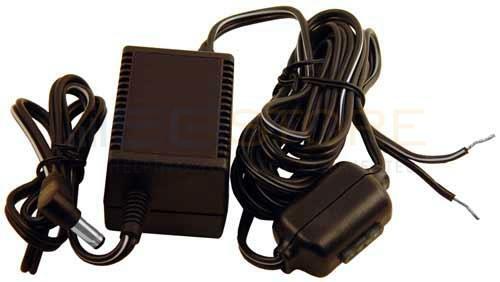 If you're using the amplifier in a car/truck, you can simply stick it on the roof of the vehicle. 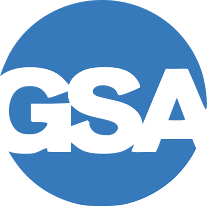 A suction cup window mount, which provides a magnetic base for the antenna, is available (sold separately) for indoor use. The inside antenna should be mounted within a couple of feet of where boosted signal is needed. In a typical vehicle, the best place to mount the inside antenna is shoulder height on the side of the drivers seat. Where is this amplifier manufactured?